It’s been awhile since I’ve done one of these, but ALC is the translation gift that keeps on giving. Friendly reminder that none of these entries are incorrect translations and that I’m glad that ALC covers so much English-language slang; the humor lies in the unexpectedly enthusiastic, oddly phrased, or out of date translations. 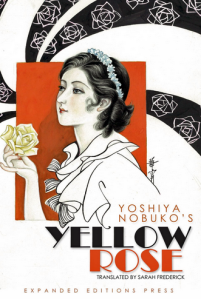 As with many of the stories contained within Yoshiya’s Hana monogatari, “Yellow Roses” ends in tears. The story’s focus is not on plot, however, but rather the beauty of the two young women and the depth of their feelings for one another. Entire paragraphs are spent on detailed descriptions of mournful eyes and chiseled cheekbones, and the poetry of Sappho is quoted at length. 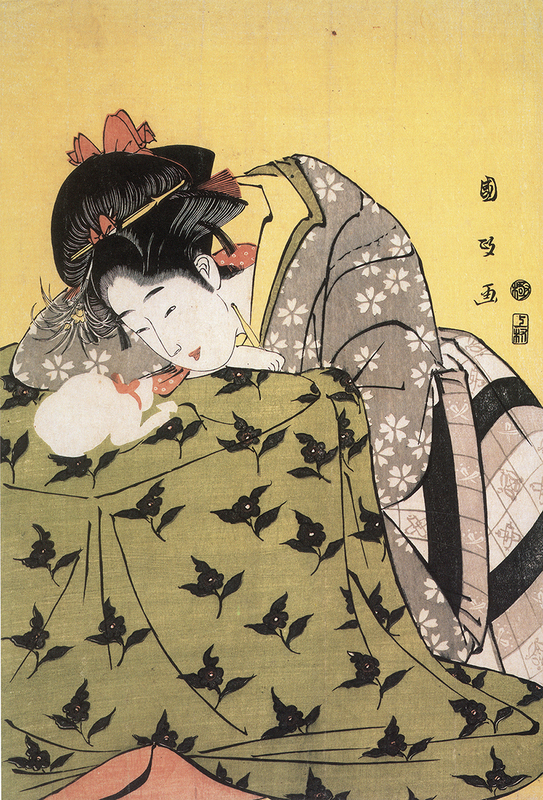 As in the above passages, Yoshiya’s writing is characterized by fragments and ellipses, which heighten the emotional impact of certain scenes while leaving the reader free to fill in the suggestive gaps in the text with her imagination. Yes, JET alum Tim Martin interviewed Jim Breen, creator of WWWJDIC, one of the most popular online Japanese dictionaries, which revolutionized Japanese-language learning technology. This was the first dictionary I used, and while I tend to use Space ALC for helping localize phrases (often to hilarious effect), WWWDIC’s multi-radical kanji and text glossing have been key tools for many of the English-speaking JSL learners of my generation. Photo courtesy of Jim Breen. Via JETWit.